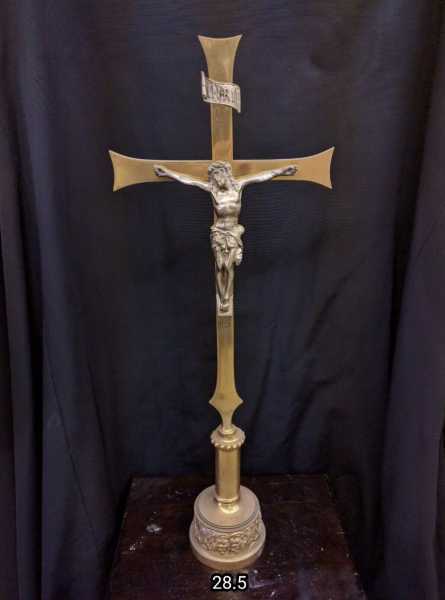 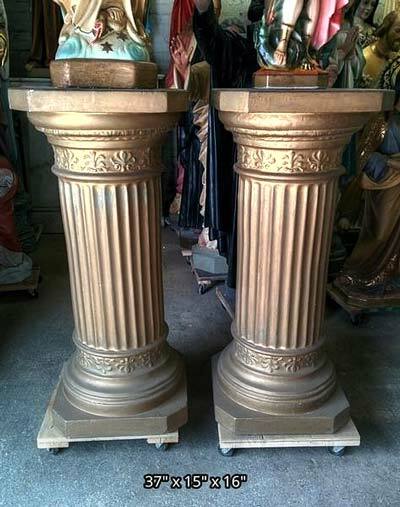 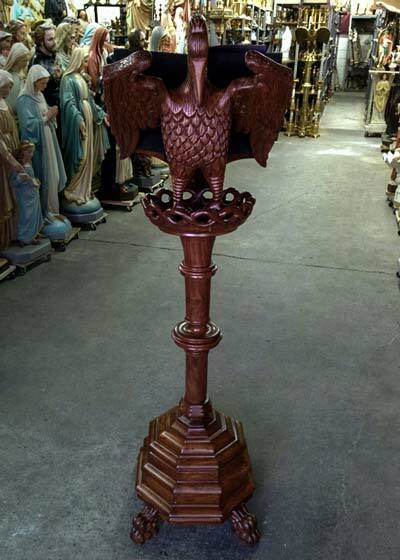 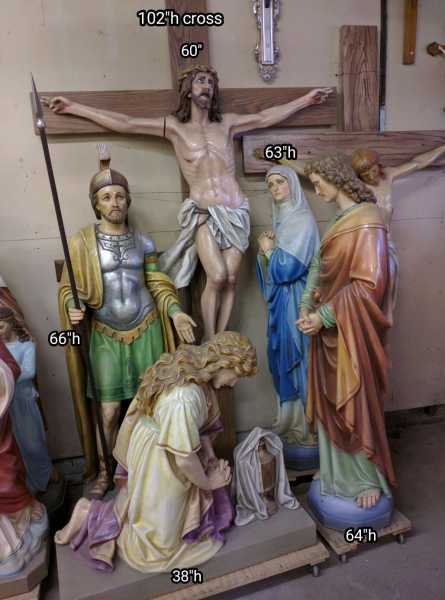 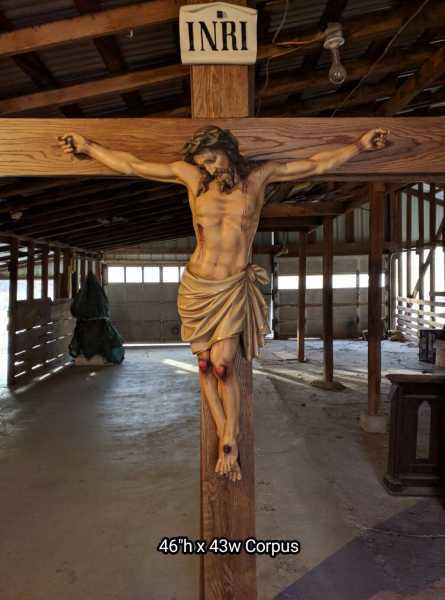 Quality and craftsmanship worthy of being the centerpiece of our church, our crucifixion of Jesus statues are unequaled. 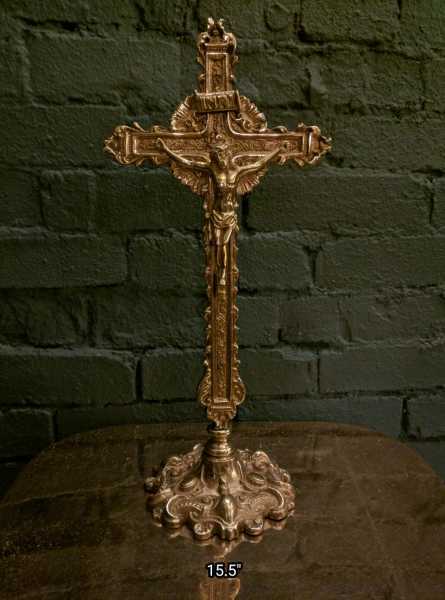 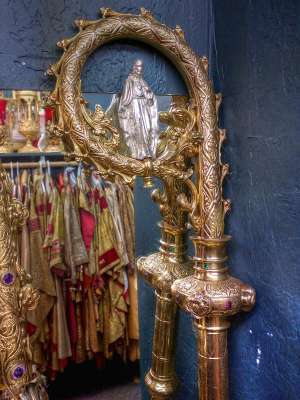 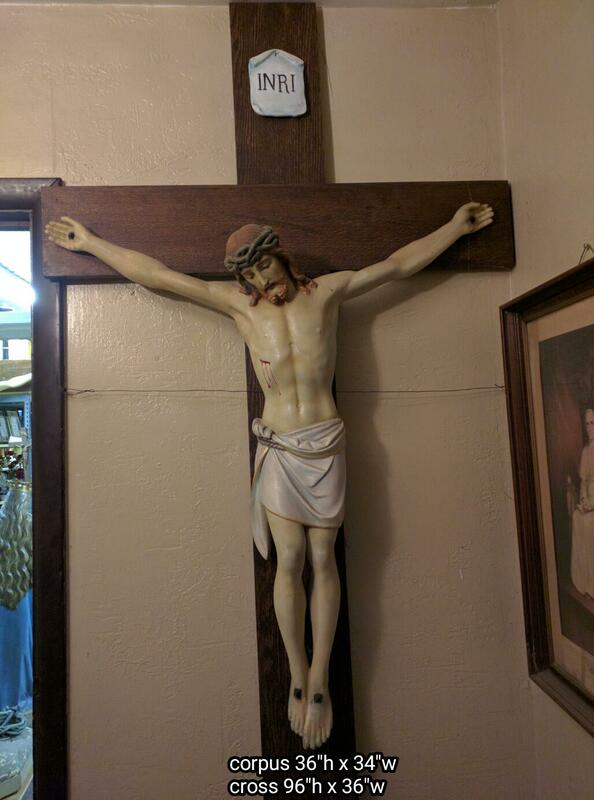 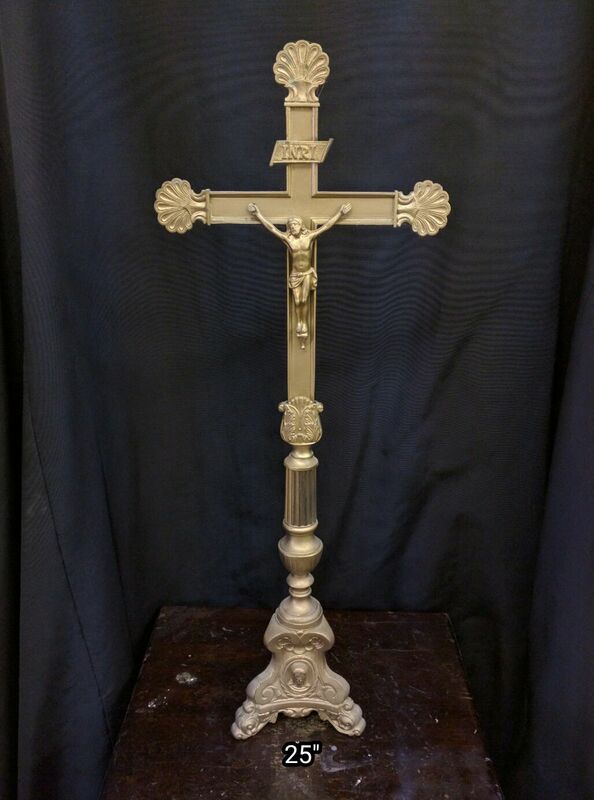 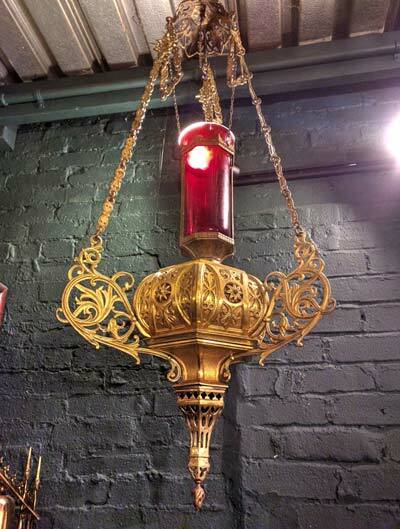 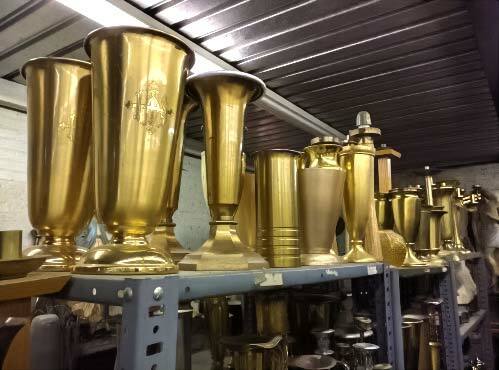 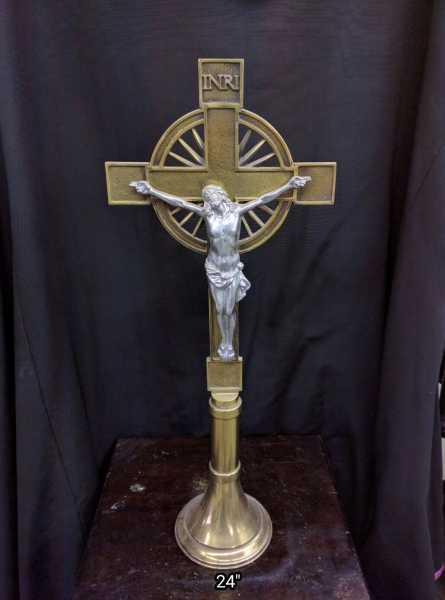 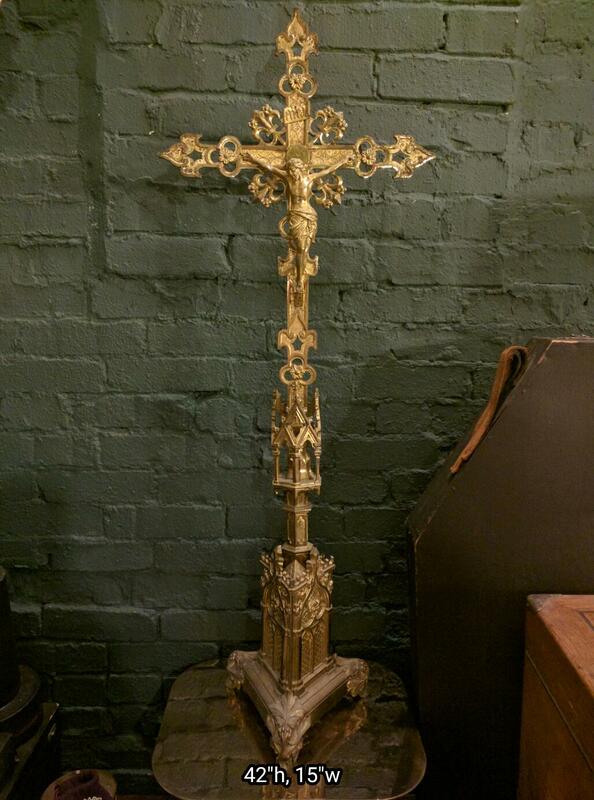 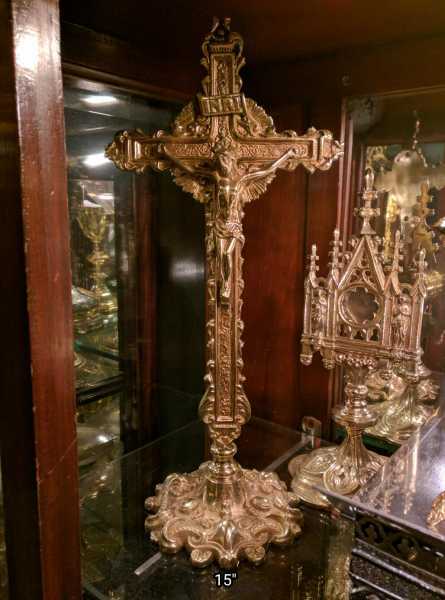 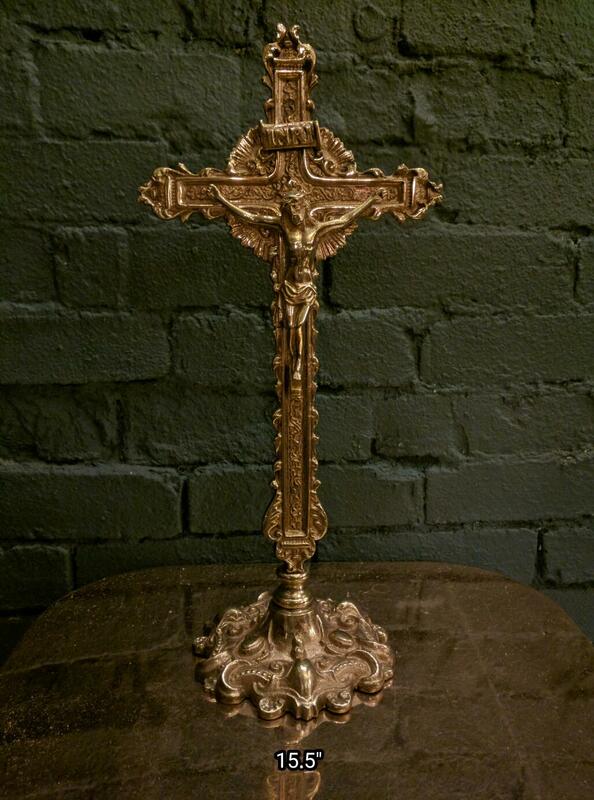 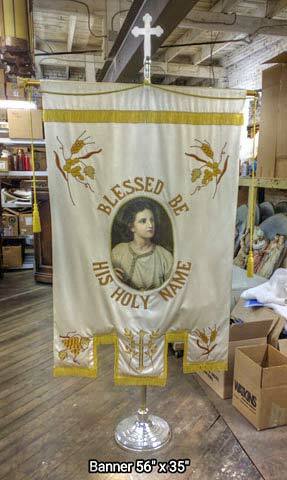 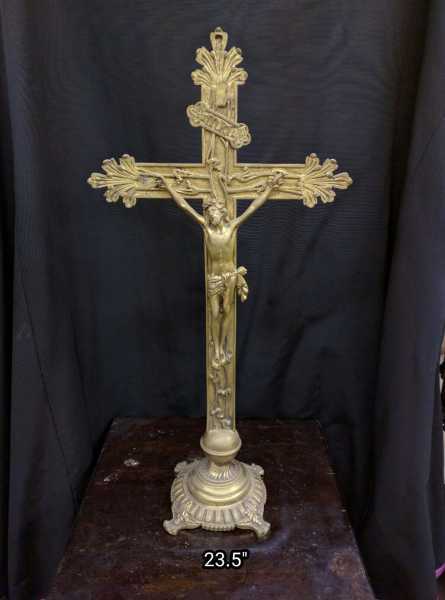 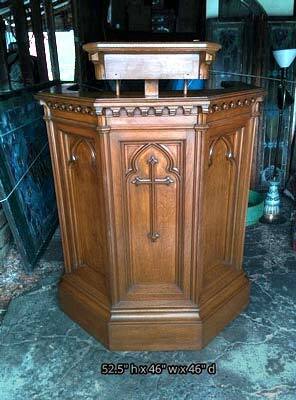 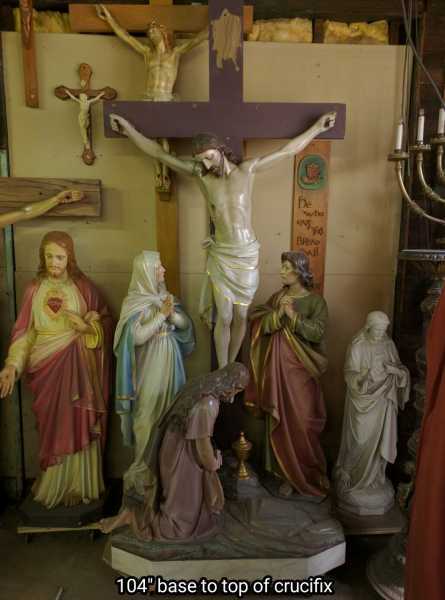 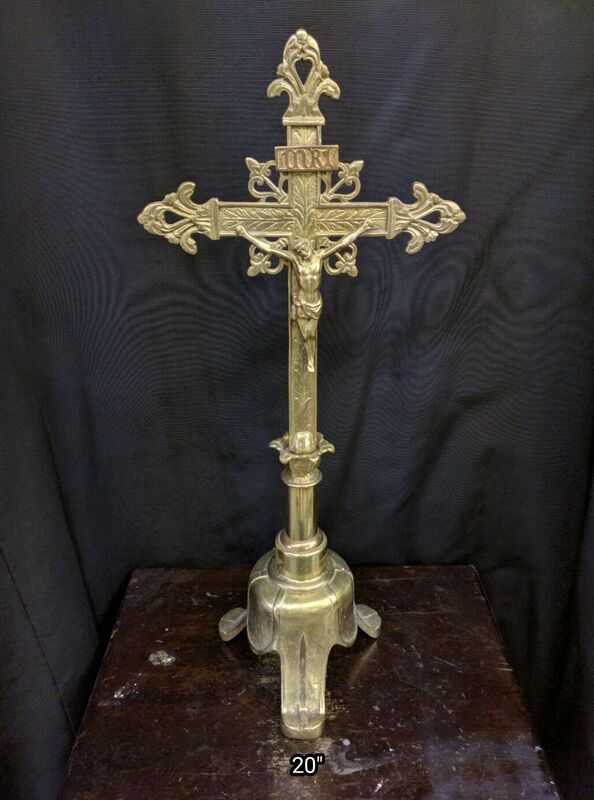 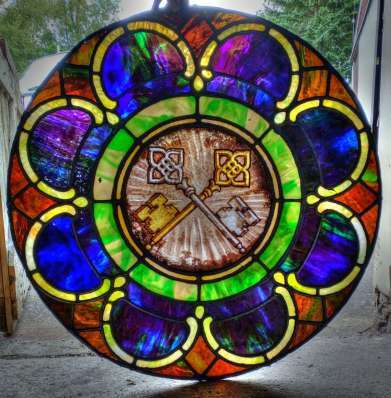 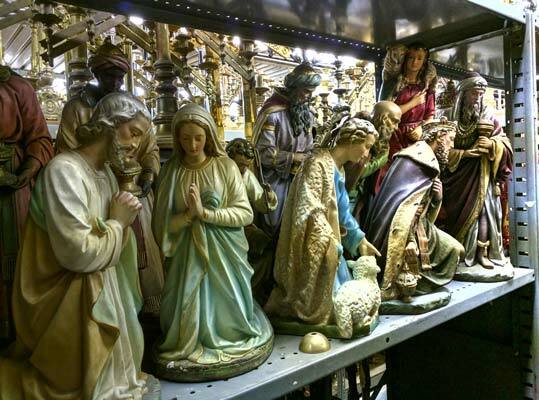 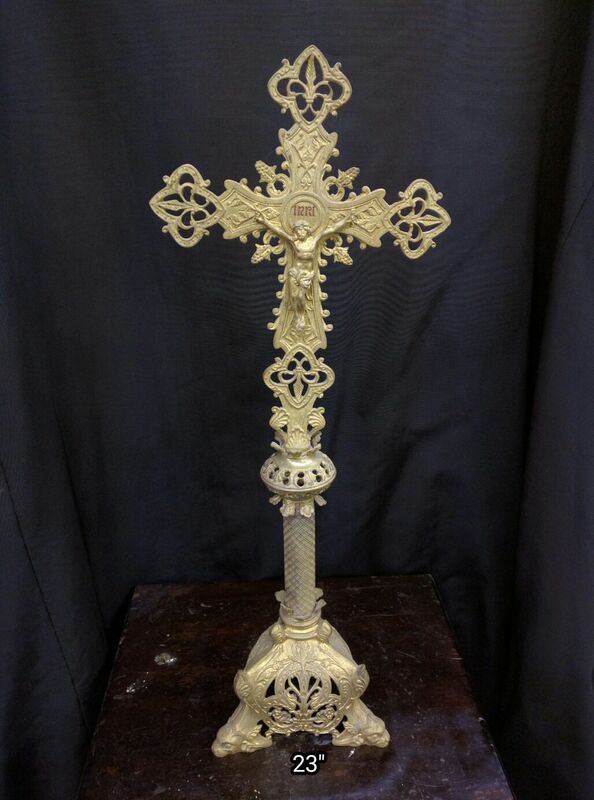 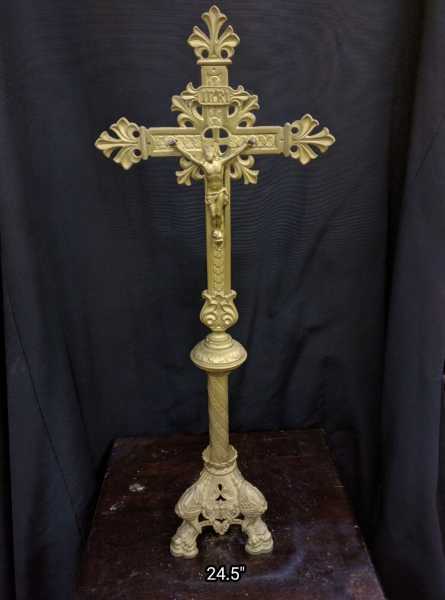 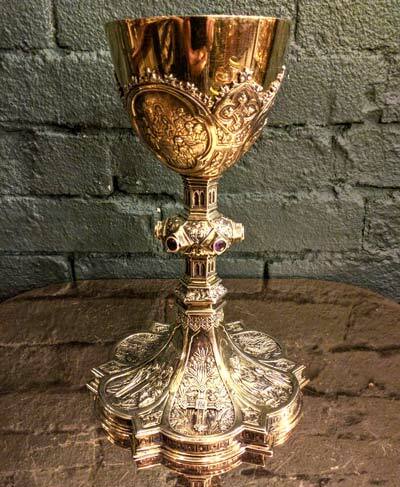 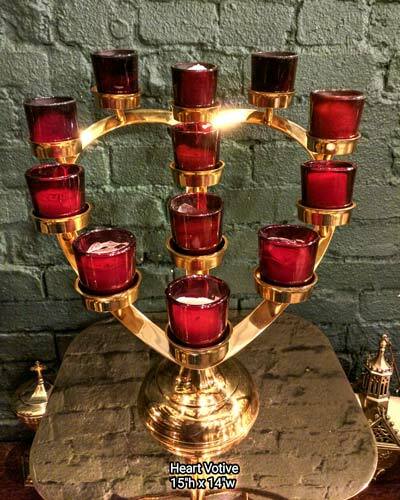 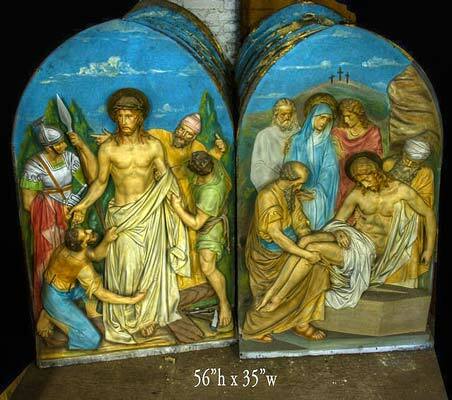 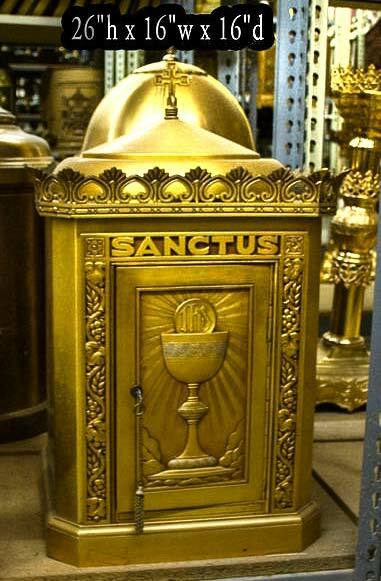 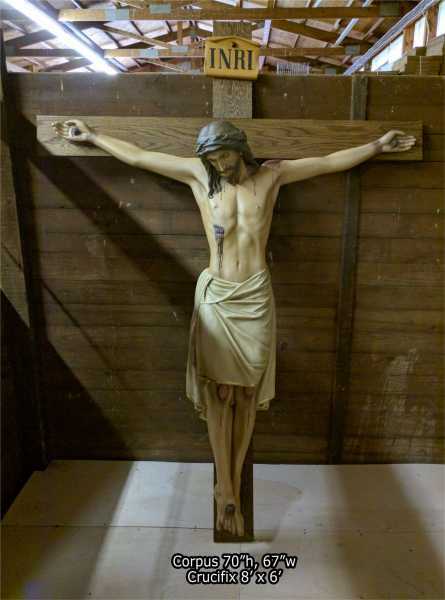 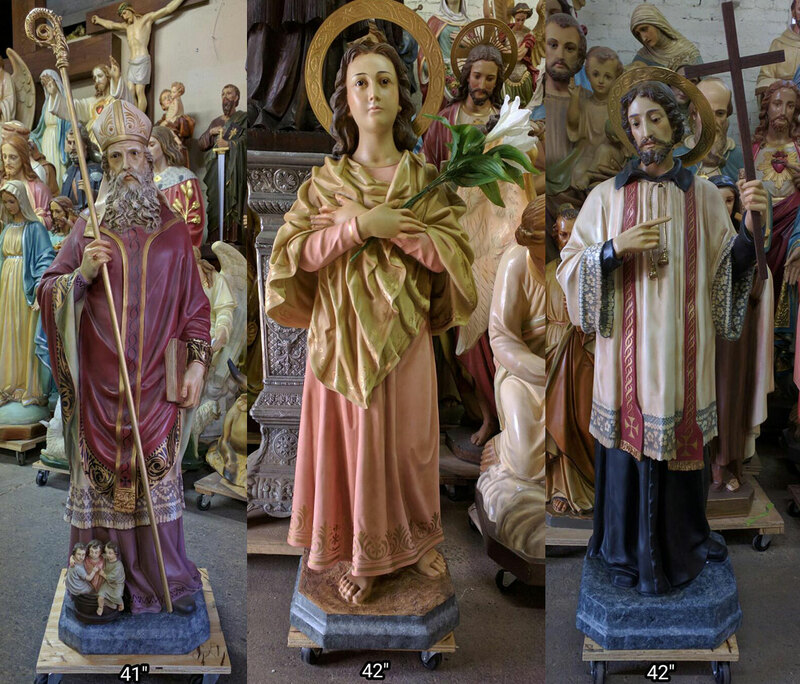 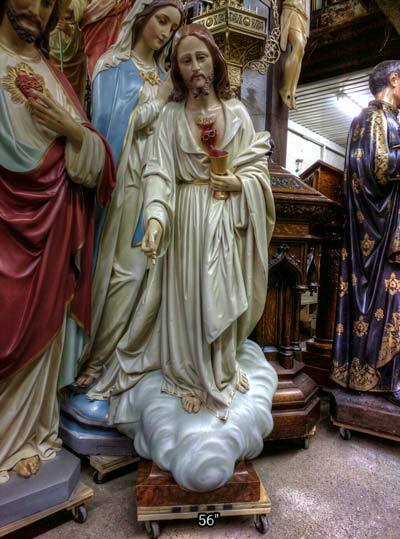 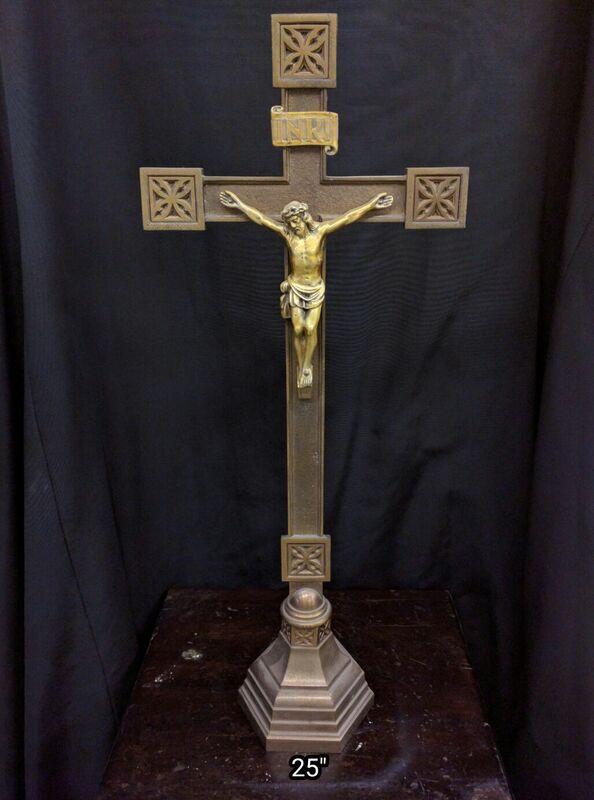 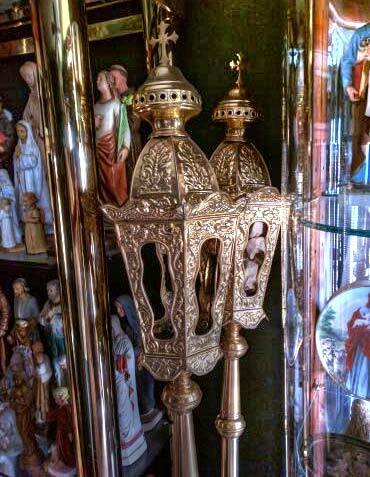 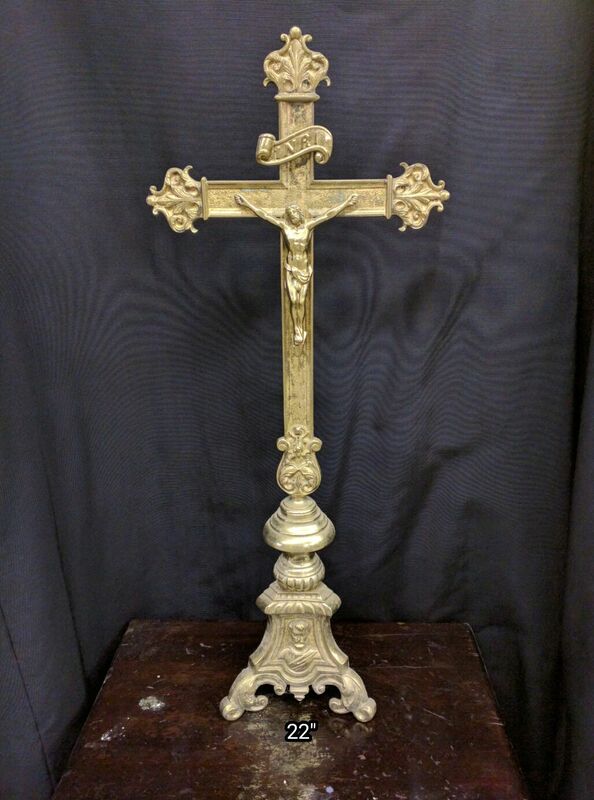 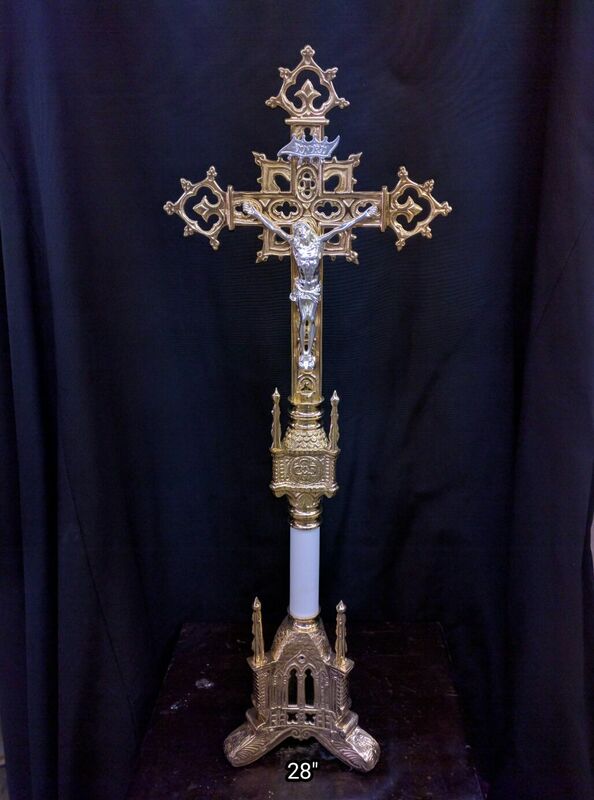 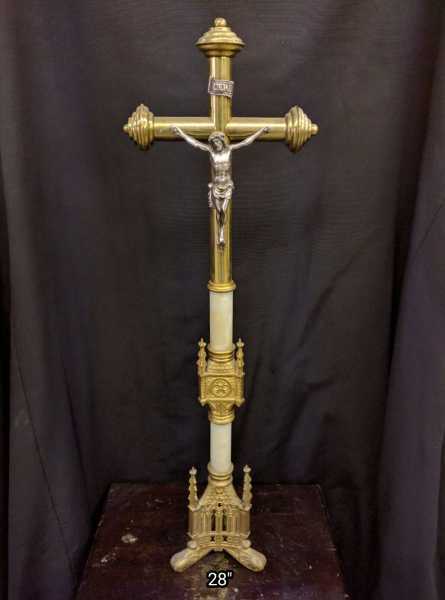 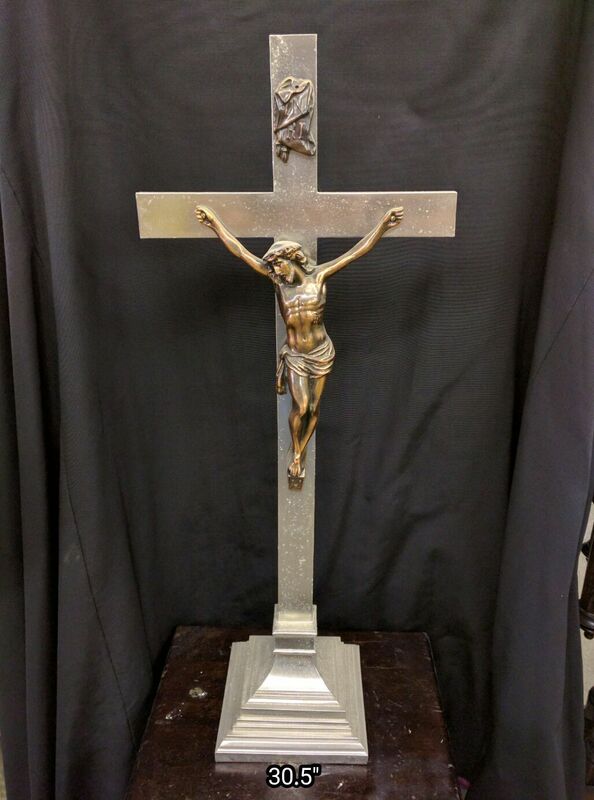 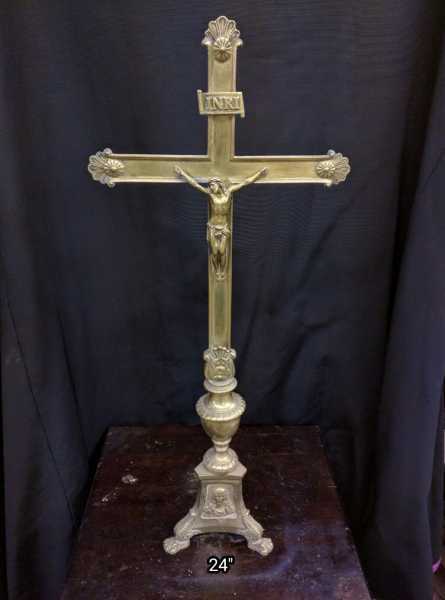 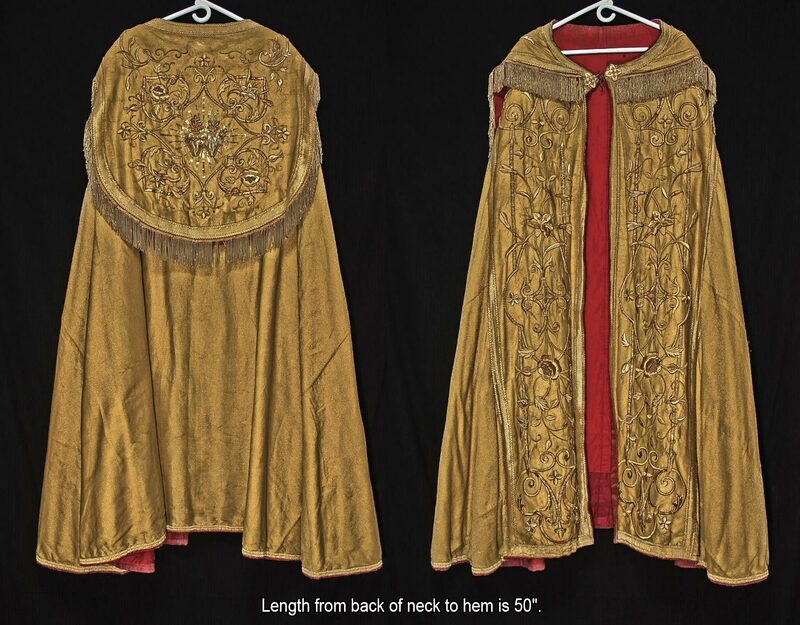 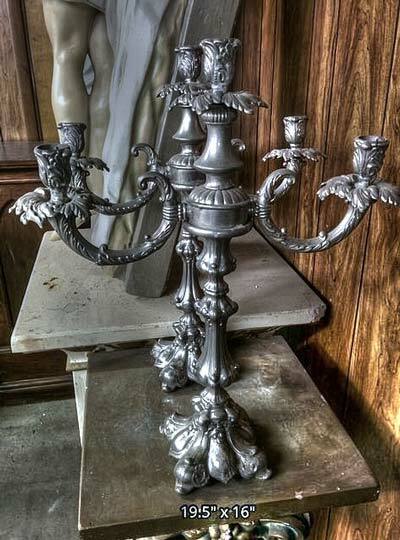 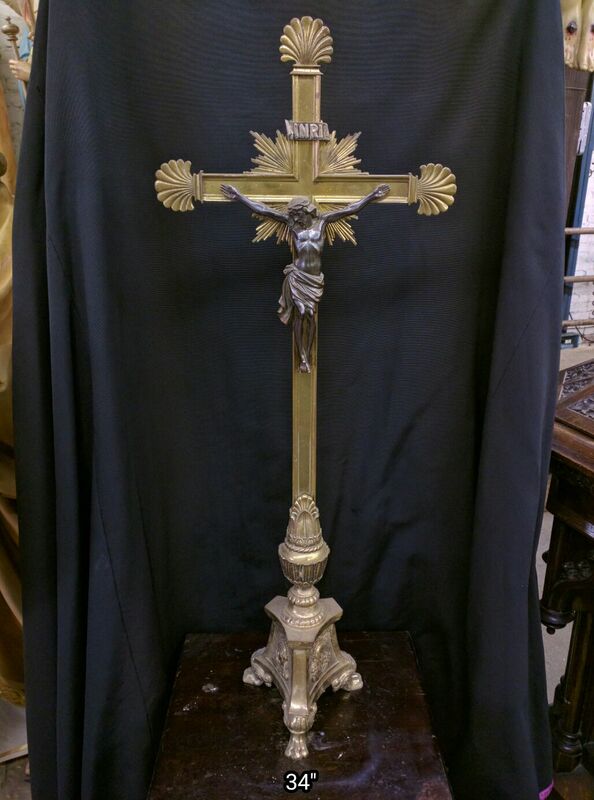 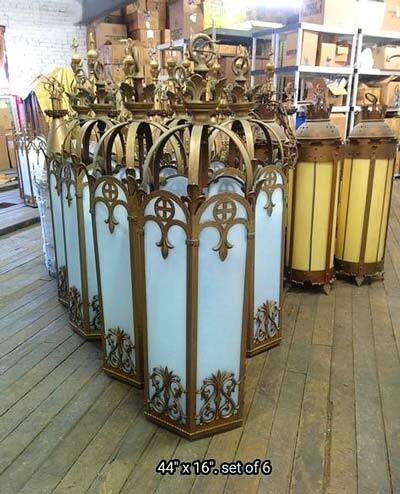 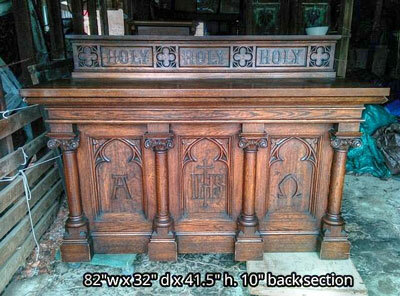 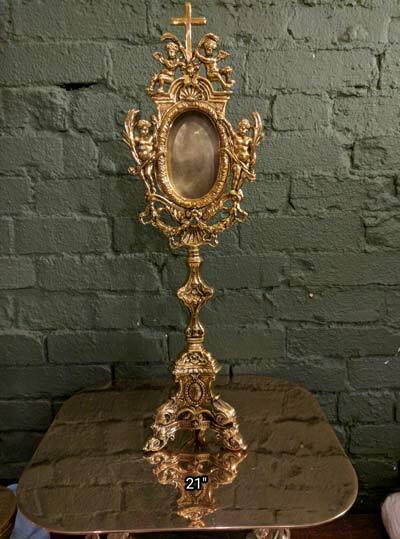 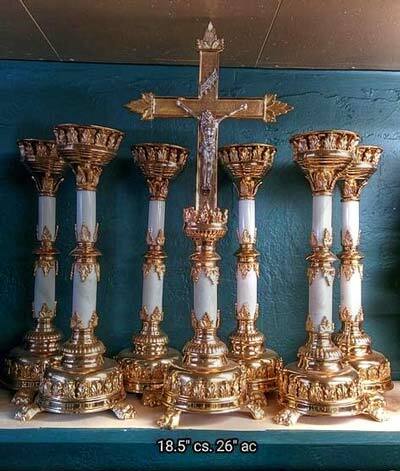 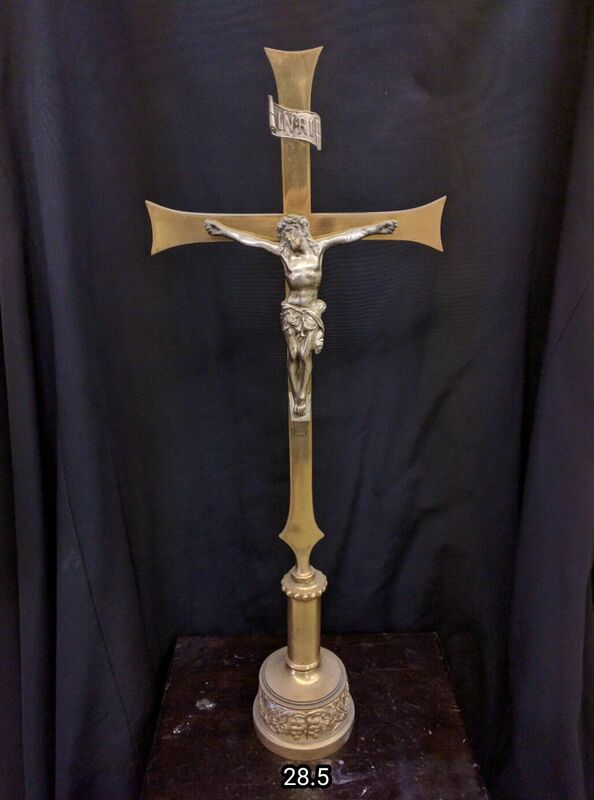 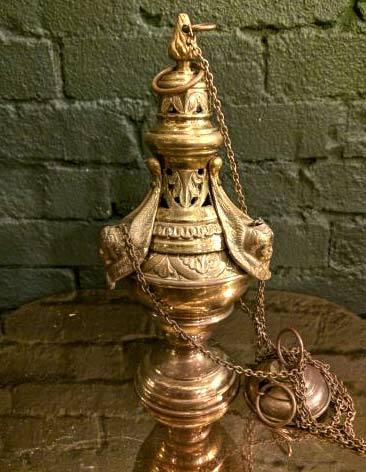 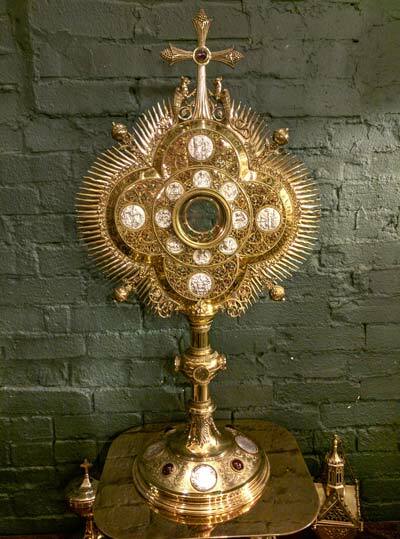 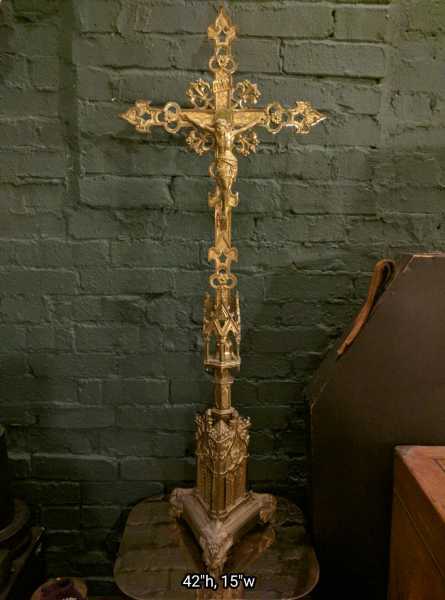 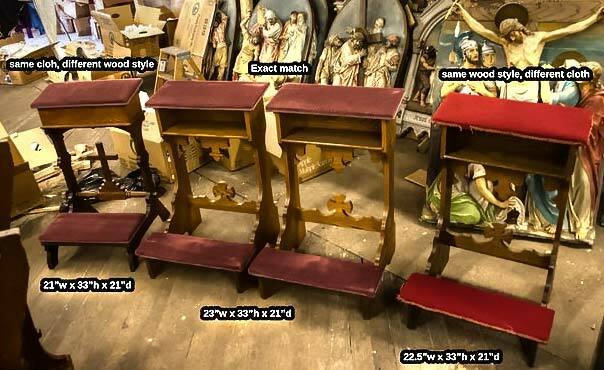 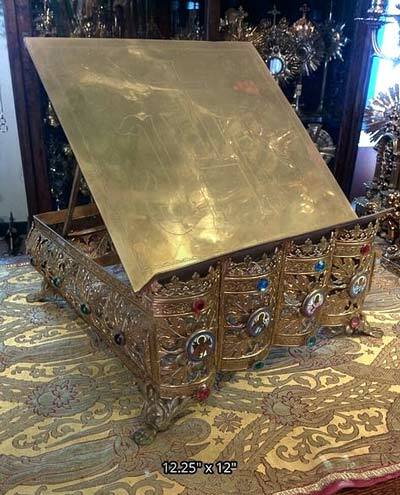 + Images in this gallery show some of the Crucifix and Corpus we have for sale. 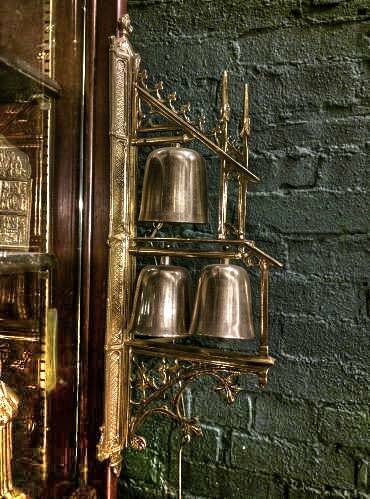 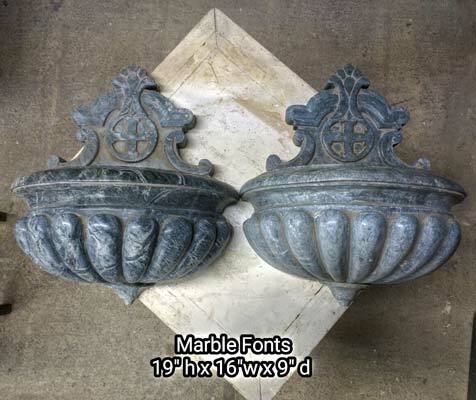 + We buy used crucifixes, corpuses, and entire church contents confidentially. 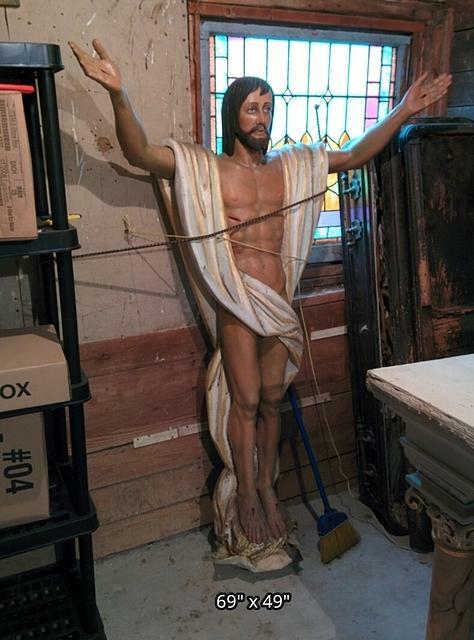 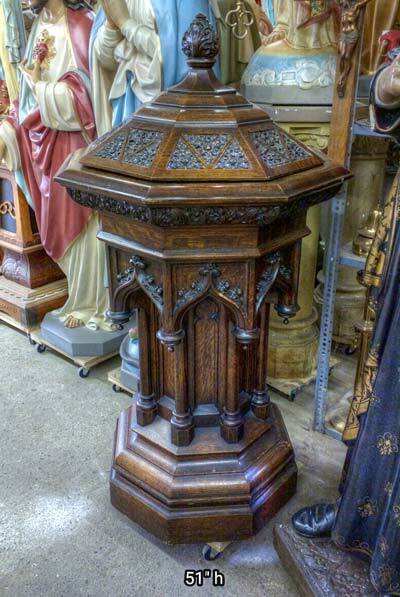 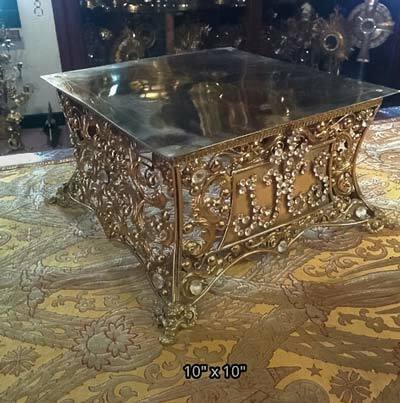 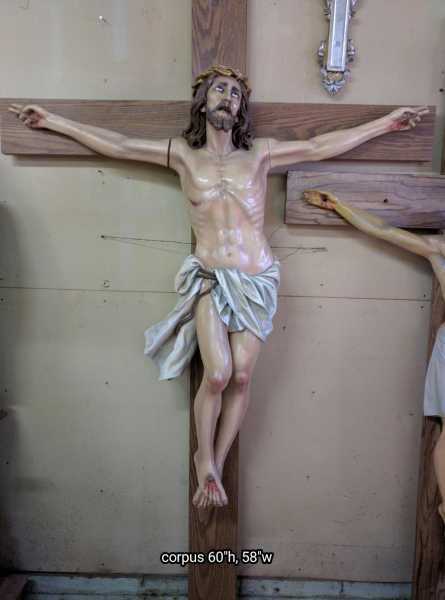 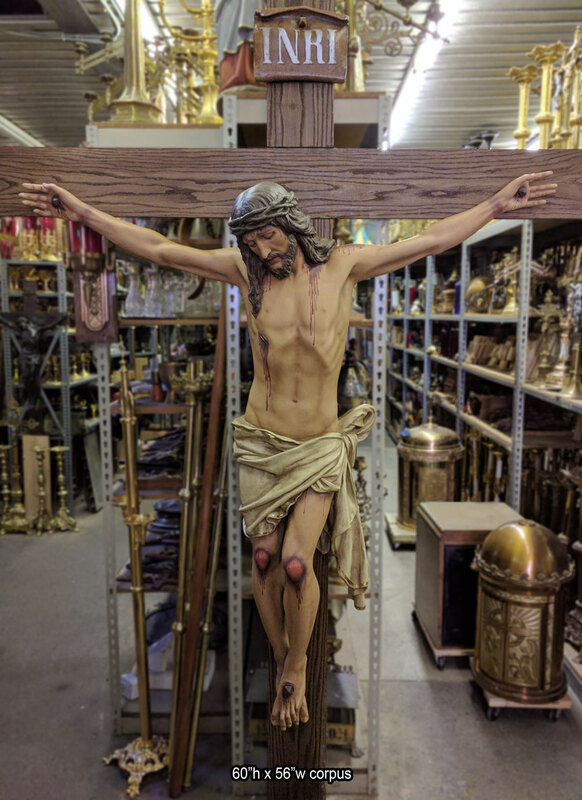 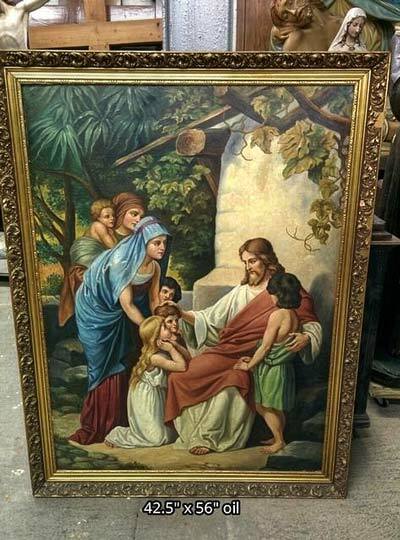 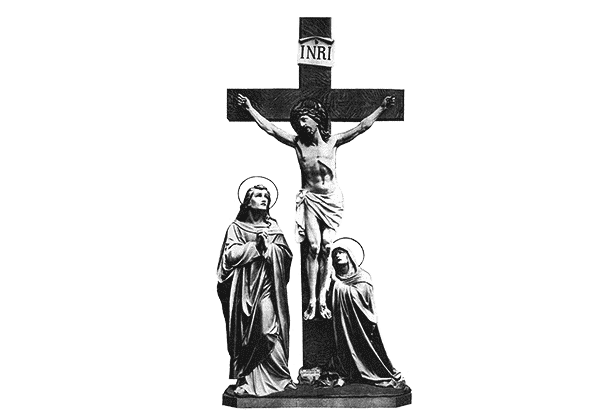 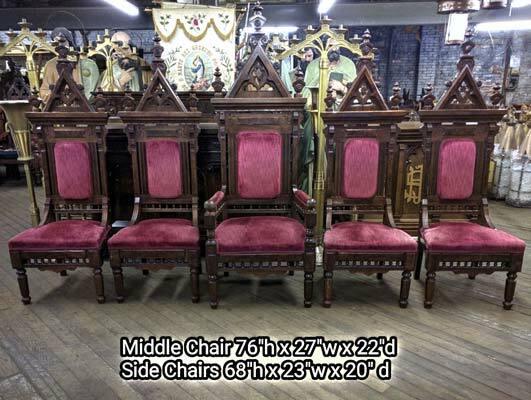 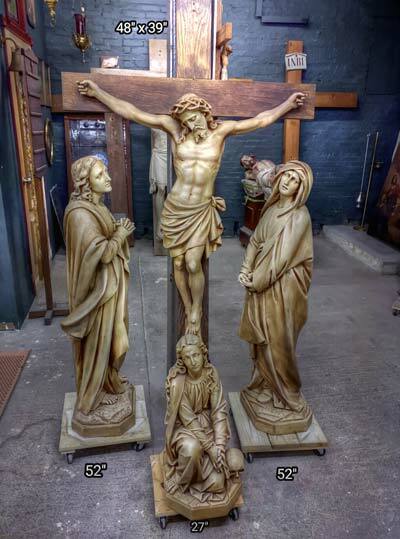 + Current inventory includes an amazing crucifixion scene, a huge antique Mayer Munich 12' crucifix, full size corpus and more.